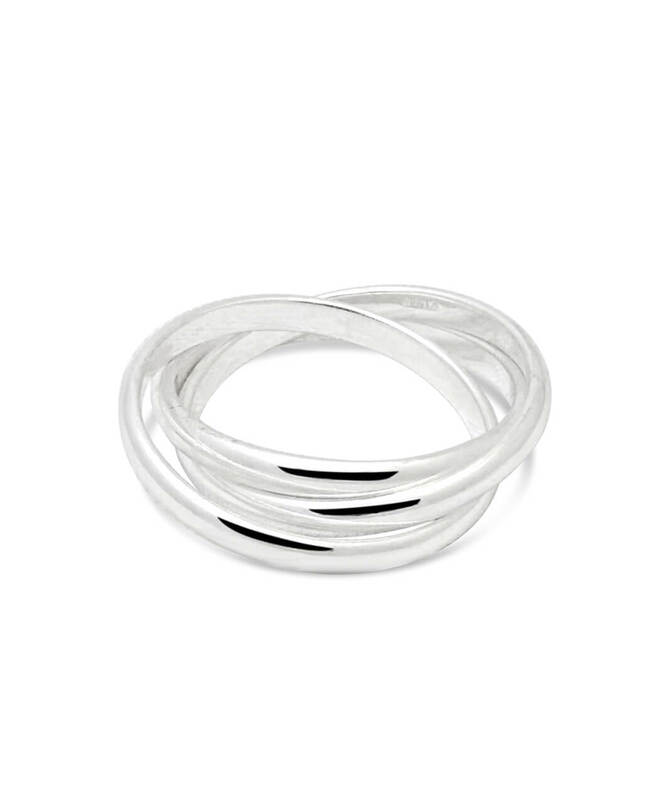 The timeless Russian Wedding Ring design in solid 925 sterling silver. 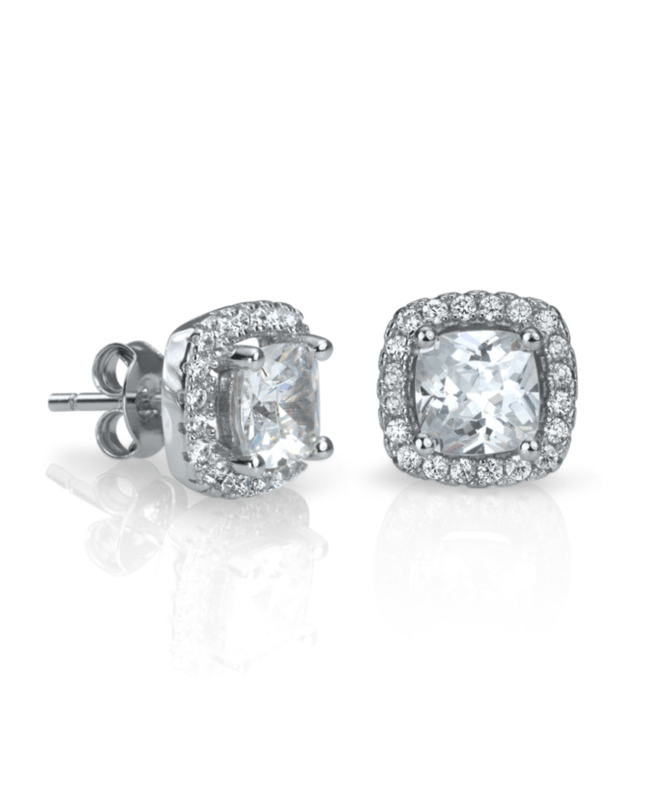 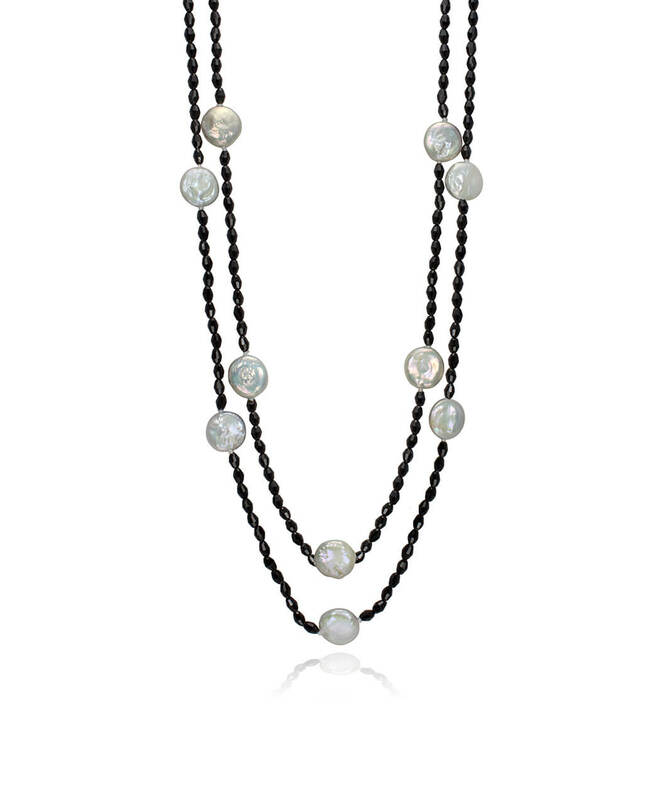 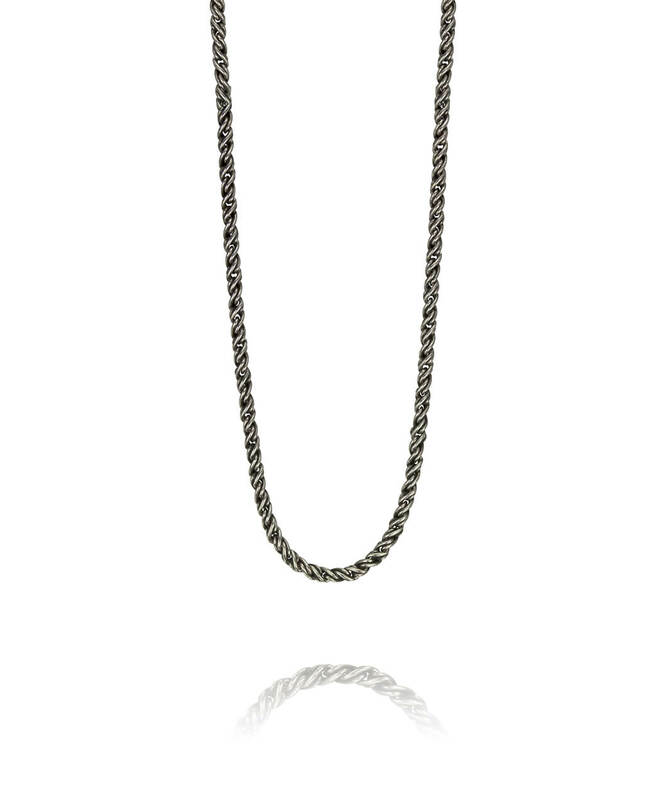 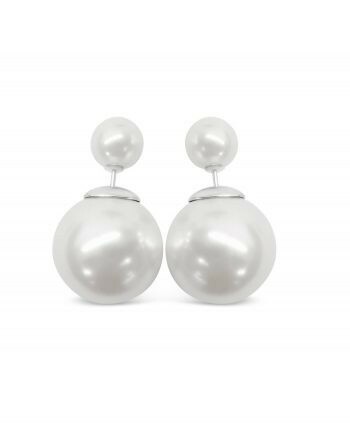 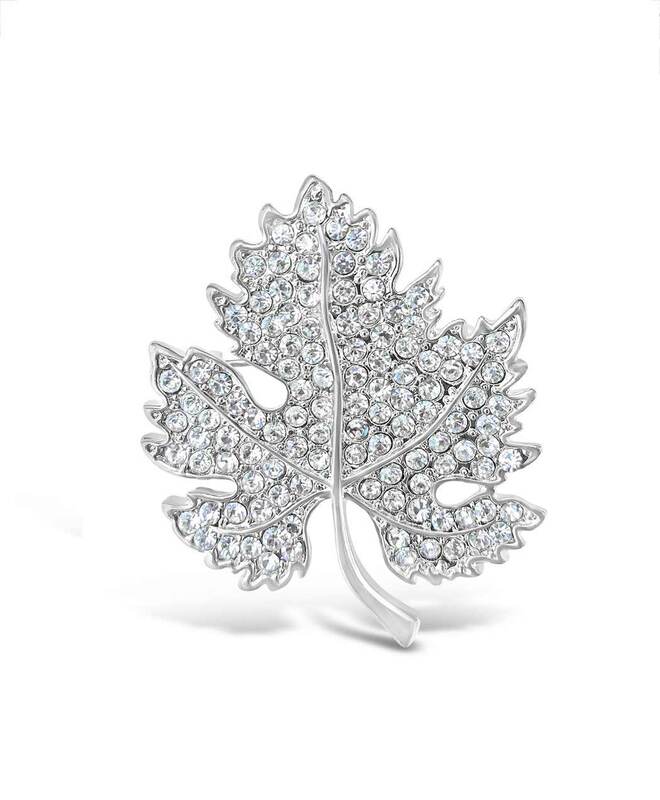 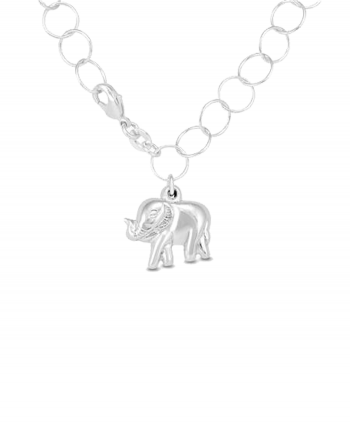 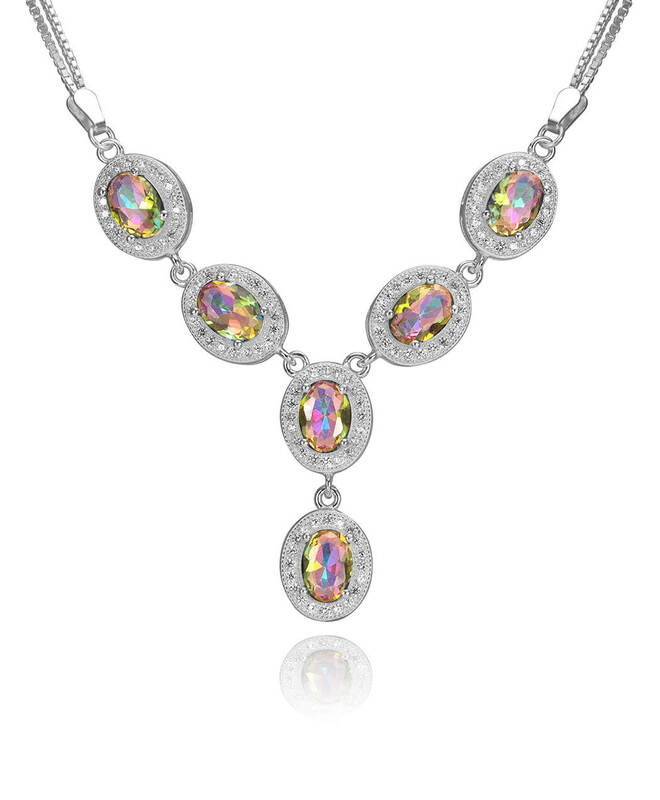 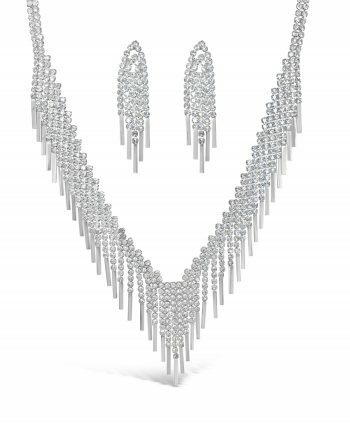 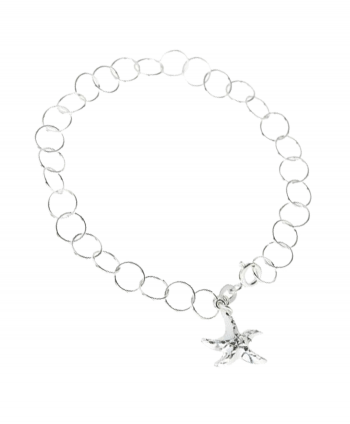 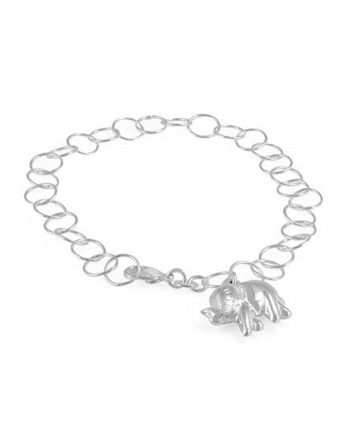 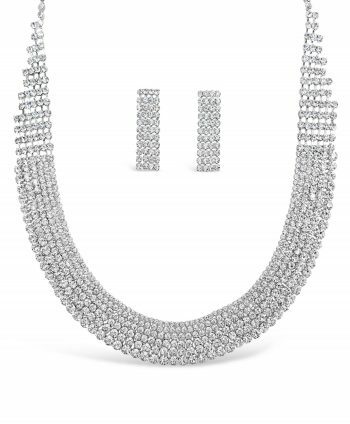 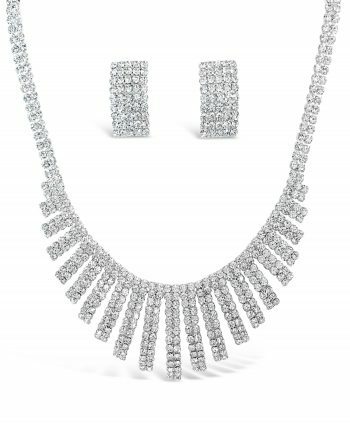 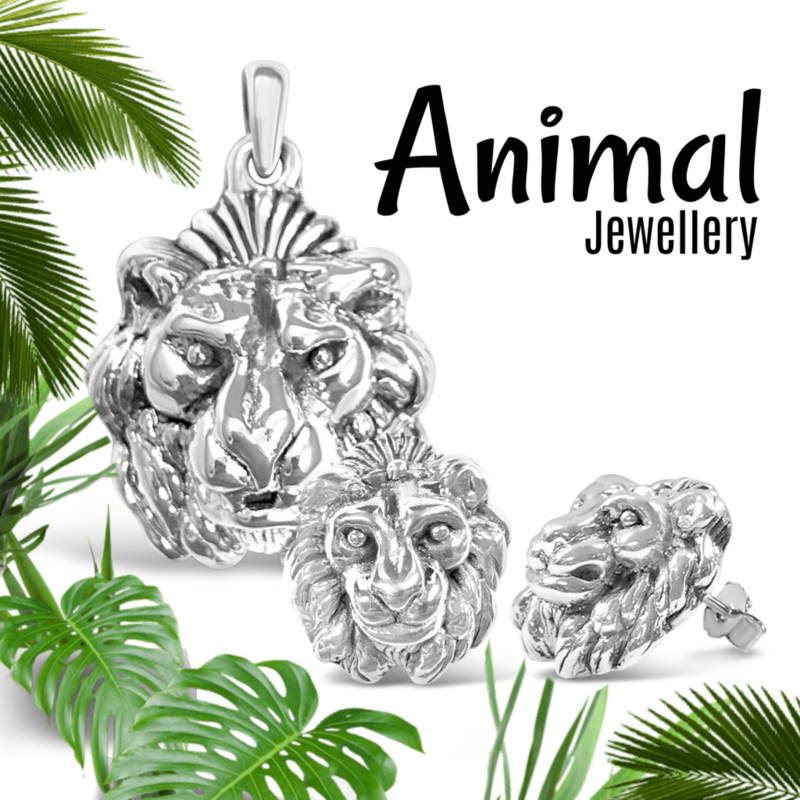 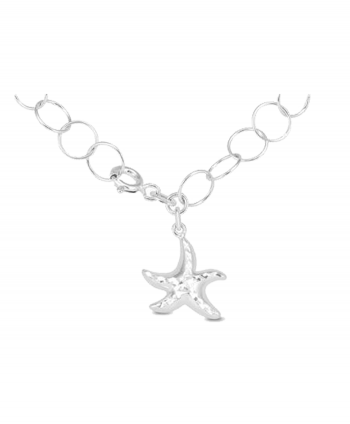 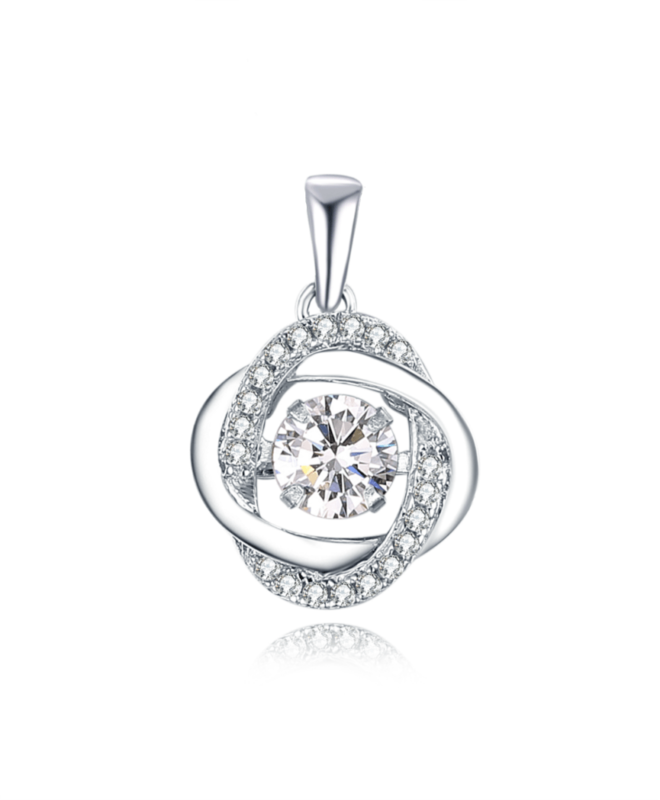 This piece goes well with almost any outfit or jewellery combination! 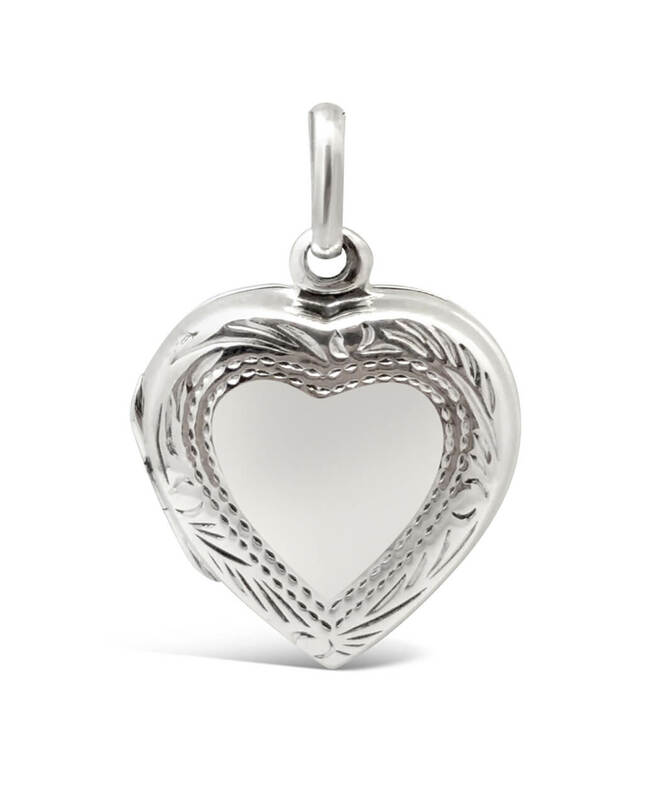 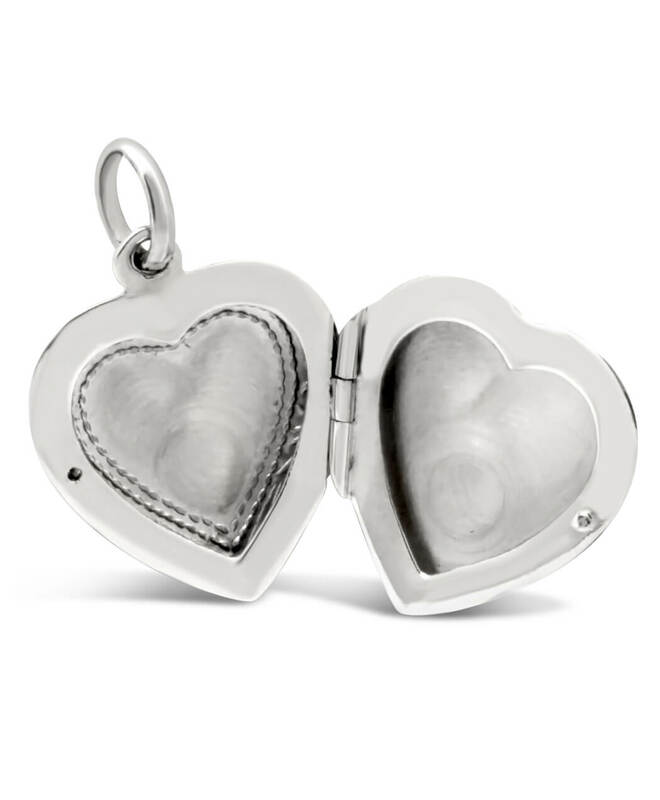 Store memorable photographs and quotes with this brilliant 925 sterling silver heart locket. 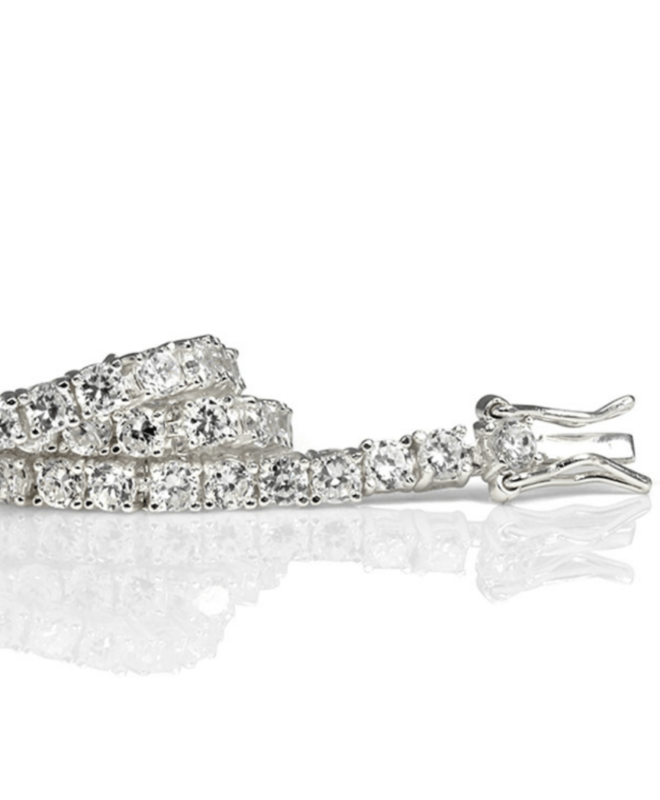 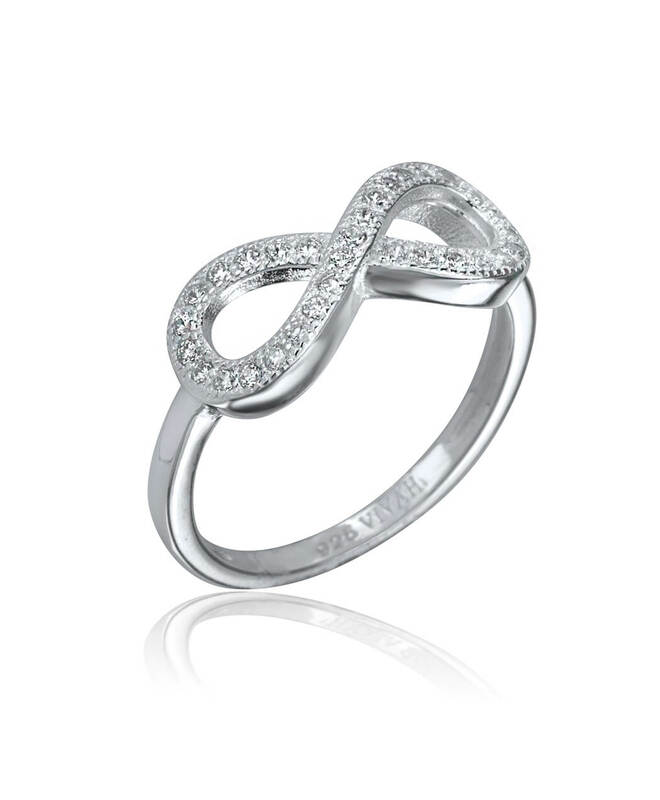 This sterling silver Infinity ring is encrusted with sparkling micro pave cubic zirconia. 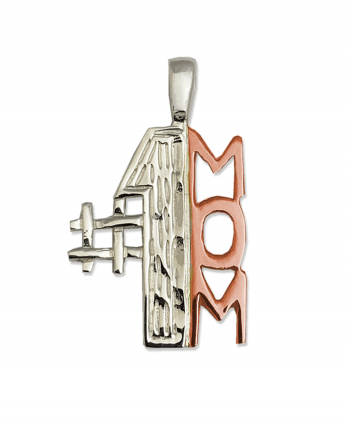 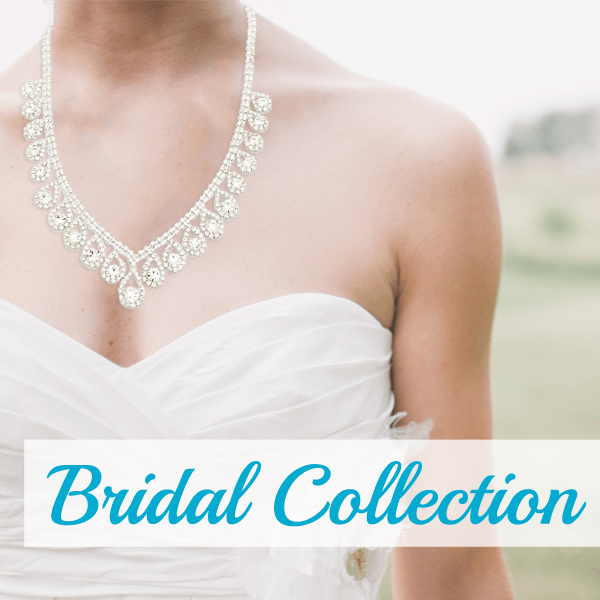 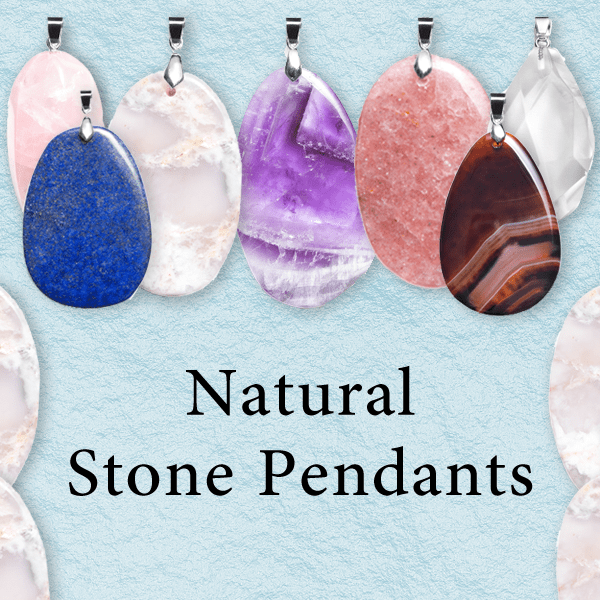 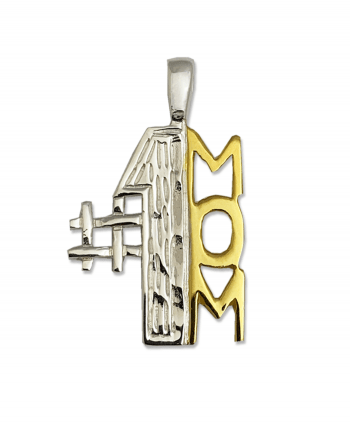 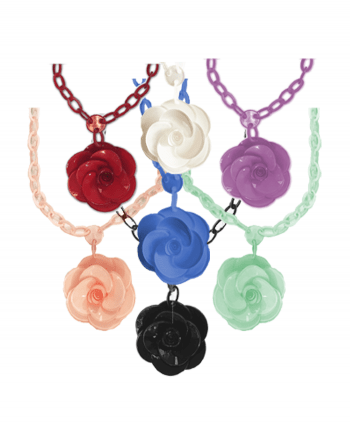 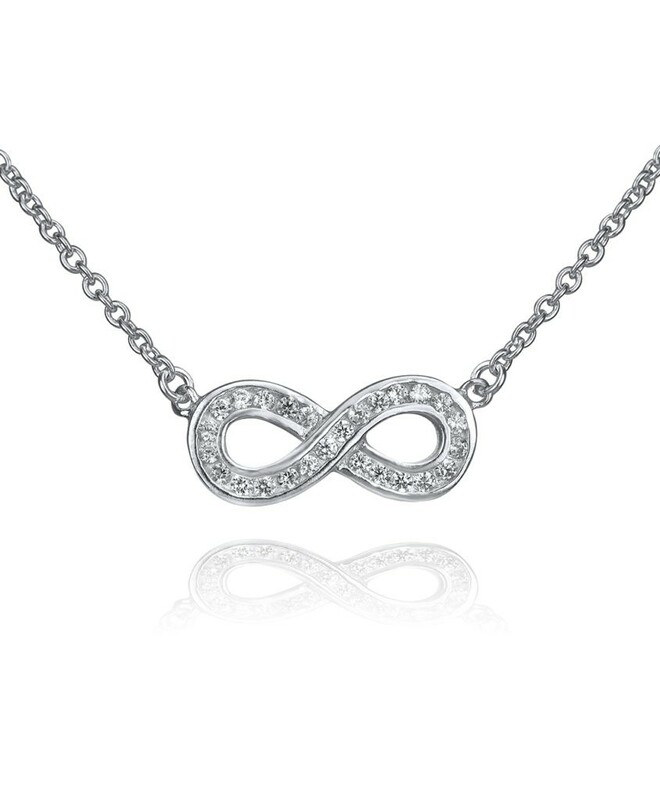 The perfect fashion piece, as well as a symbol for eternity, empowerment, and everlasting love.